Please note ** This tutorial has a lot of images and may take some time for the page to load. 2. Cocktail Stick: Use a cocktail stick with a small blob of Blu-Tack on one end for picking up the small crystals. 3. Orange stick: Small wooden stick used for pushing back cuticles. 6. 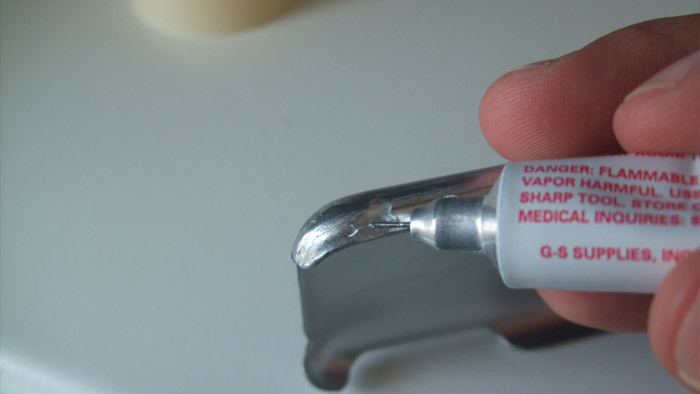 Blu-Tack: Piece of Blu-Tack to plug the syringe end. 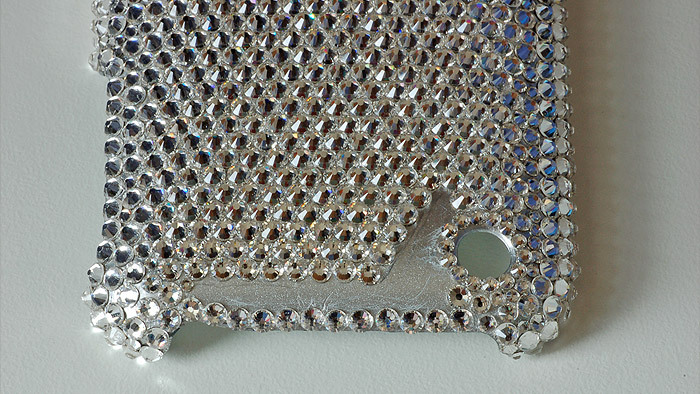 7. iphone Case: To add the crystals to. ******Please Note***** You Do Not Need Both GS-Hypo Cement and e6000 For this tutorial I have used GS-Hypo Cement which is thinner than e6000, comes in a tube with a precision applicator and is easier to apply than e6000. However e6000 provides a stronger bond and the flexibility of the glue acts as a cushion between the crystals and case so if you bump the crystals they are less likely to come loose with e6000. You only need the syringe if you are using e6000. 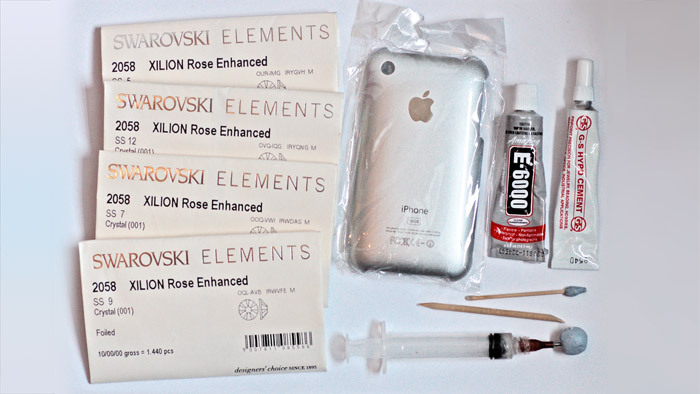 Both Adhesives have strong fumes, I used a mask for adding the hundreds of crystals to the phone as I found GS-Hypo Cements fumes to be stronger than e6000. You can purchase a half face mask from B&Q with an organic gases and vapour filter which eliminated the harmful particles and the smell. 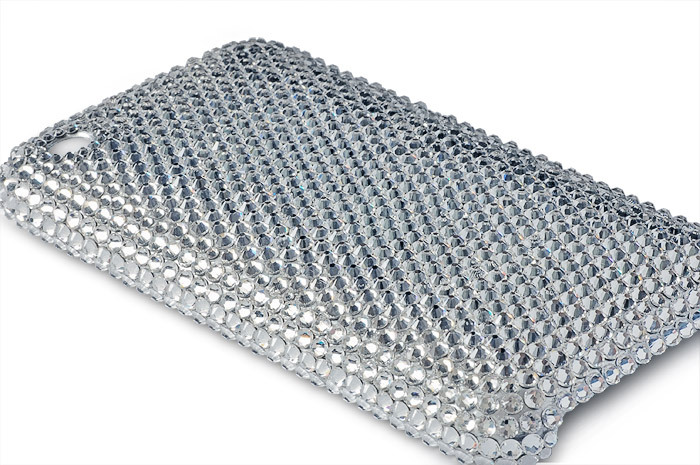 The most popular crystals for covering iphone cases are ss9 and ss12, using ss9 allows you to use more crystals and because the crystals are small they require less of the other size crystals to fill in gaps. The trade off is that they are more time consuming to apply and require more crystals than the ss12. For this tutorial I have used mainly ss12 crystals. 2. This is our starting point the corner by the camera hole which has the longest side. 4. The first few ss12 crystals added with an ss7 at the corner point to fill the first row as neatly as possible. 5. 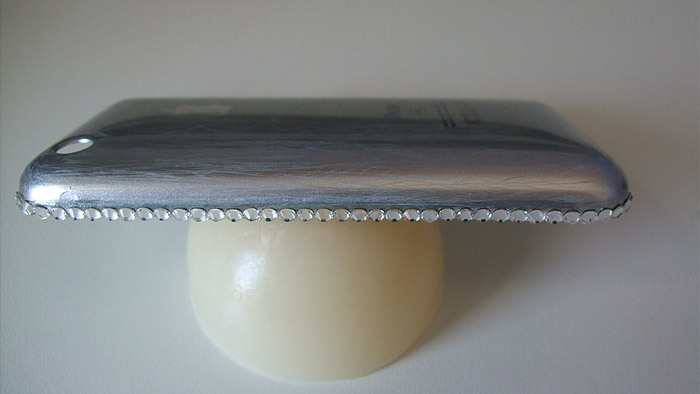 And that’s the first side crystallized keep the crystals close together and in a straight line just touching the edge and not overlapping it or the crystals will get knocked off when you put the phone into the case. 6. A nice neat finish to the first side again using a smaller crystal filling in the gap at the end of the row. 7. 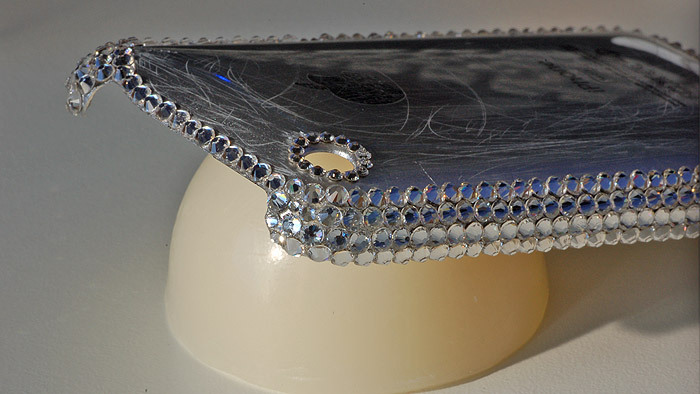 Continue working your way around the edge of the phone case to complete the first row of crystals. 8. 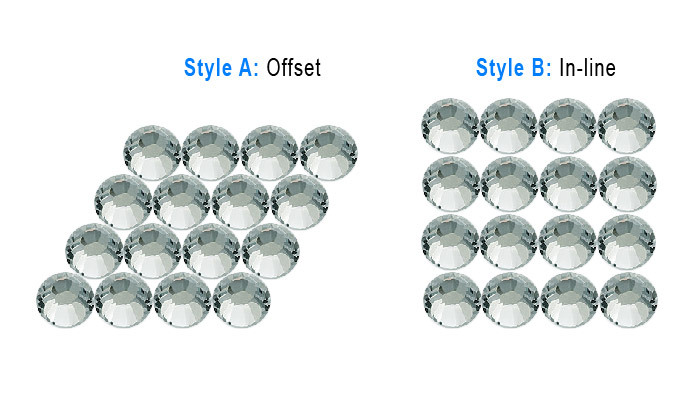 In this tutorial we have used the offset style A. as seen above because the rhinestones are more tightly compacted together and allow more crystals to be added to the phone. 9. 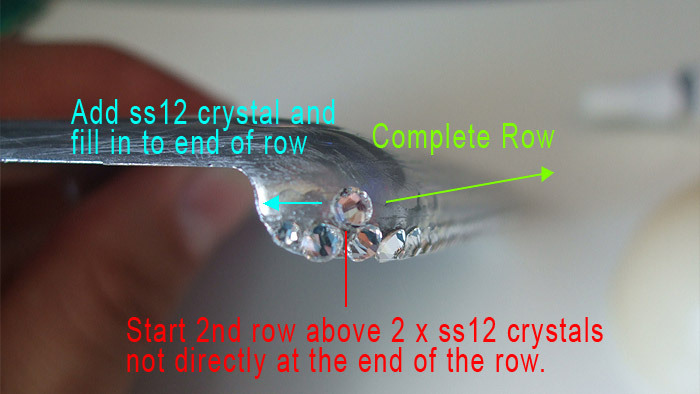 To start the second row of crystals add the 1st crystal of row 3 above and between the 2nd and 3rd crystal on the first row, the reason for this is to get a nice clean straight row, fill in the small gap which will likely take 1 x ss12 and a smaller crystal and then complete the row. 10. 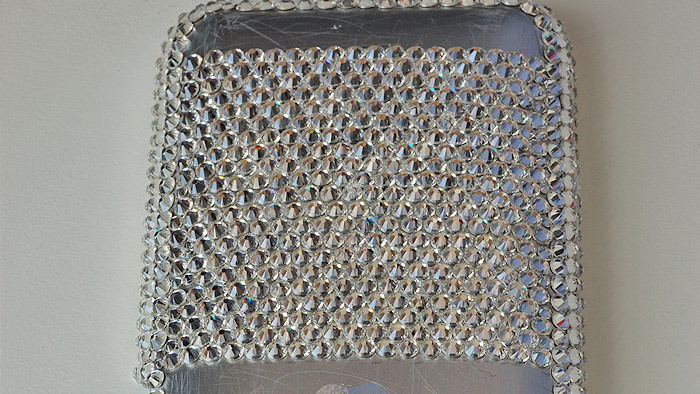 Second row of crystals complete on one side of the phone case. 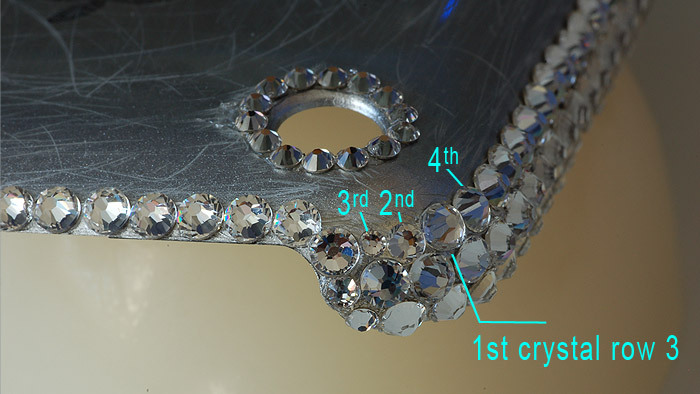 11. ss7 Crystals used to circle round the case camera hole. 12. 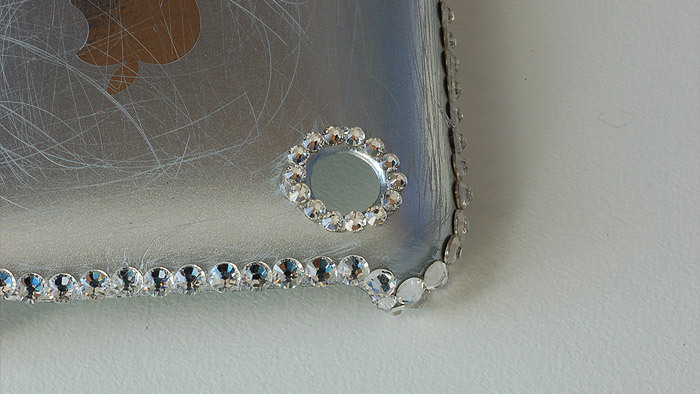 Continuing adding crystals to the other side of the iphone case to complete the 2nd row of crystals. 13. Start row 3 with an ss12 crystal above the 3rd and 4th crystals in the 2nd row, then fill in the gap (2nd and 3rd crystal) and continue adding crystals to row 3. 14. That’s the 3rd Row of crystals going around the sides of the case complete. 15. Fill in the corner gap as above. 16. Start the 4th row of crystals. 17. Finish the 4th row of crystals to complete the sides of the case. 18. 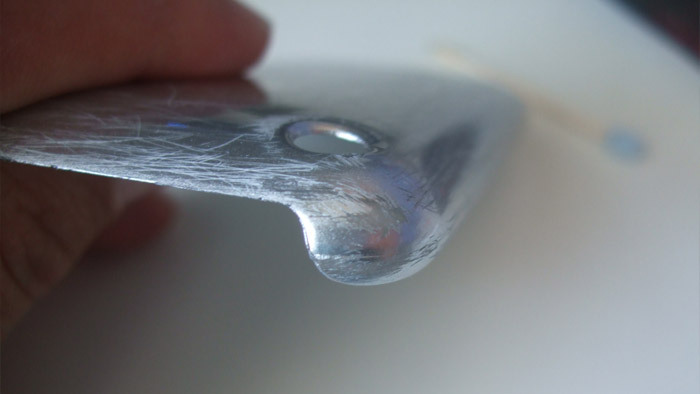 We need to create a path for adding crystals to the top face of the iphone in a straight line. 19. Draw a line across the case face, Starting from between crystals draw a line across the face of the cover as seen above the line from between crystals (as above) so that and crystals added are also offset. 20. 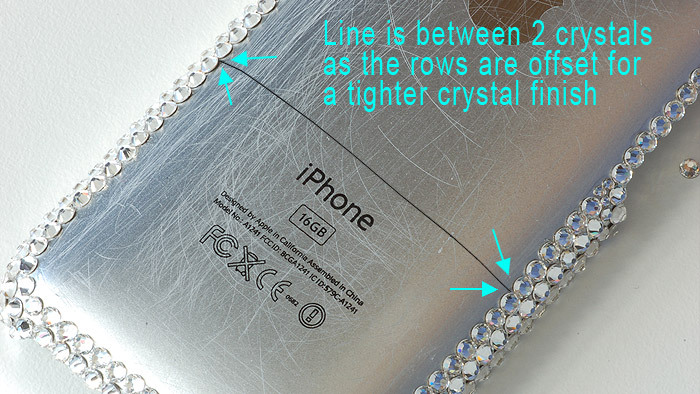 Follow the line adding crystals to complete your first row. 21. As each line is offset its likely you will have to fill in either side of every 2nd row with a smaller crystal. 22. Continue adding crystals row by row, but stop before you reach the camera hole. 23. Fill in the gaps around the camera hole and the curve. 24. Add a few more rows of ss12 crystals in neat rows as seen above but leave a gap around the edge of the camera hole and also leave out the last row. 25. Close the gap with a few more ss12 crystals and then smaller ones. 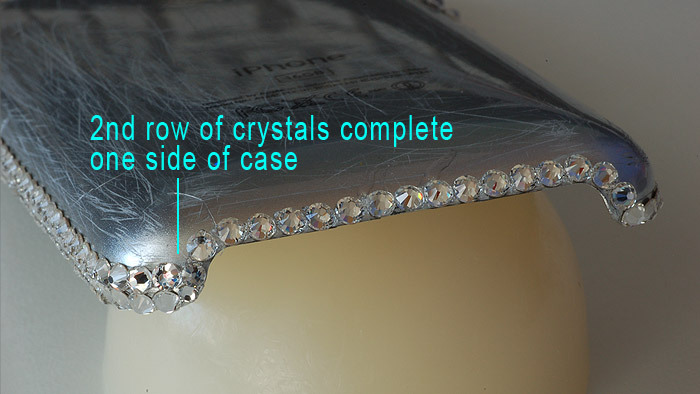 Generally I would add the crystals to the remaining gap without any adhesive to see which crystals sizes are most suitable for filling the remaining hole. 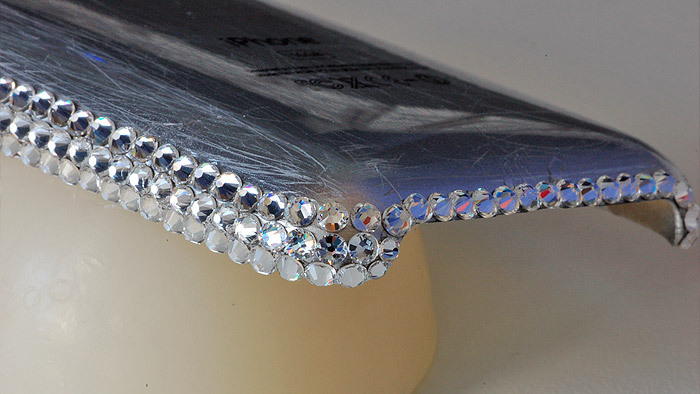 Once you have a nice snug pattern remove the crystals and then glue them into place. 27. Side view of completed iphone case. HOW MANY CRYSTALS DID I USE: 925 x ss12, 37 x ss9, 35 x ss7 and 18 x ss5. Just updated at the bottom of the post the crystal count, 925 x ss12, 37 x ss9, 35 x ss7 and 18 x ss5. This be done with gem tac? I have a 4 month old baby so don’t want the harmful fumes of the other glues with him in the house or myself to b honest, cos do the masks eliminate all fumes or just some? Also this may seem very stupid question… Can u use super glue? Hi Viv yes you can use gemtac but the crystals wont stay on as long as e6000 which is the best choice and doesn’t smell as bad as GS-hypo cement, with the mask on and the window open you wont smell anything and the fresh air will flush the fumes out with the mask protecting you from the chemical nasties in the glue (Make sure the baby isn’t in the same room when using any of these adhesives and that the door is closed and the window opened). Superglue also has fumes that can cause problems for some people, but most importantly the glue will ruin the crystals if you get it on their face, it can also turn white once dry and the bond easily cracks, which is why e6000’s flexibility is a big benefit. 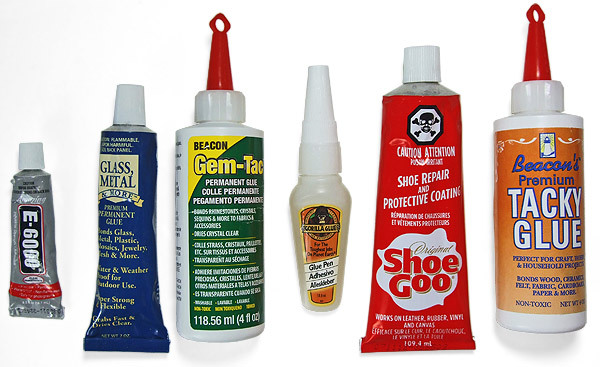 The only other thing I can suggest is to try Shoe Goo which you can get from ebay or Amazon its made by the same company who make e6000 but its used for repairing rubber soles, tears in boots etc. You can get it in clear and it should bond perfectly with crystals and the surface of the rubber. What an excellent tutorial. While the finished product looks great it has a bit too much bling for me. But then I’m a bloke and I’m not into that sort of thing. My wife and daughter though would absolutely love it. Same for me a nice black case does the job for my phone but its the same with my wife and daughter the sparklier the better. Hello, I know this is a different post but I will be encrusting my converse and other shoes etc shortly and have purchased all the tools and equipment as described. However after reading Julias comment above re her wellington boots (crystals peeled off in a sheet), will this happen with the converse (as the toe caps are rubber). Or am I right in thinking that providing the base has been filed/sanded to ensure a rough base for the sticking this shouldnt happen? Thanks! 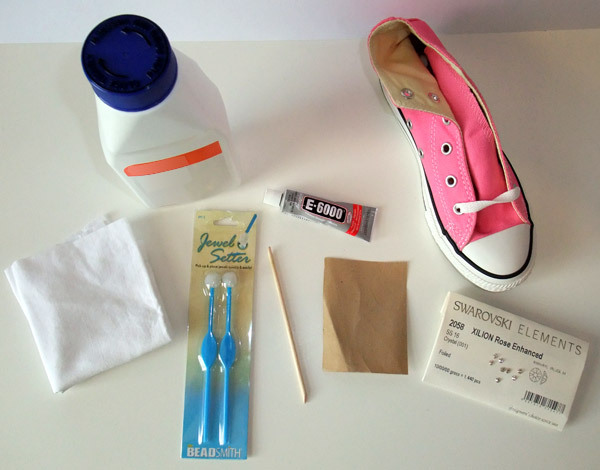 It’s been 8+ months since I did the pink converse in our tutorial and I have only lost 2 crystals to date which were easy to re apply, as long as you prep the toe correctly and use enough adhesive, the crystals are pretty much on there for good. The surface of glossy rubber wellies and converse trainers is slightly different, but for the converse if you follow the tutorial and rub down the surface and then clean away the dust and any grease with rubbing alcohol the e6000 will give a very good bond. Have ordered a pair of American flag converse so will have another tutorial online soon and will also be adding crystals to the side of the trainers. Thanks for the response! After much research and deliberating on the adhesives (and buying both glues) I’ve decided to settle with the gem tac as if a couple drop off I can always reapply but feel safer with this rather than the E6000. (Each to their own I suppose). 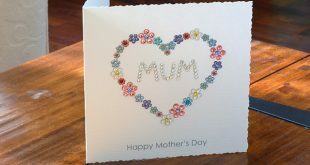 So will be attempting my embellishing over the bank holiday. Wish me luck! hello love the tutorials, i live in the united states not the UK do you happen to know any good websites that i can order these crystals off of? im having a difficult time finding the right ones, the ones i have found either look cheap, dont shine right, or are really expensive and not sold in bulk. if anyone could help me out i would Greatly appriciate it!! 🙂 thank you. We don’t ship to the US at the moment sorry but you can buy from Art beads in the US. 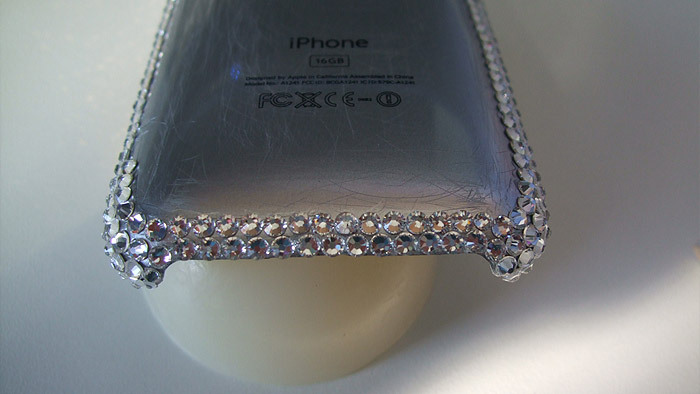 im hoping to bling out my own iphone 3s case and i have to order the e-6000 for overseas and i was wondering what size tube i should order? how much does it take to cover the entire case (front and back clear covers) especially since i have some larger pieces? The 0.5oz tube should be enough for the case as it doesn’t take up much glue if you are using a syringe to apply the glue just use a small amount at a time in the syringe so that you don’t end up wasting the glue, you can always add more as needed. Thank you for this it is very much appreciated. So now I need to place an order and just to clarify. I need the ss12, e60000 glue, how many crystals will it take to cover it? Do I need any other accessories like the one’s on the site? Something to pick up the crystals, a syringe etc? 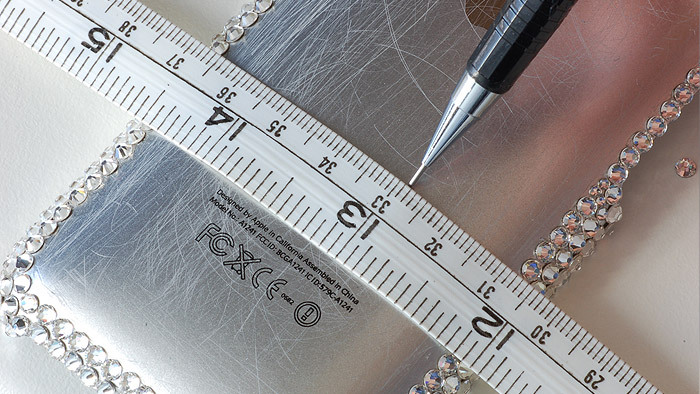 You will need approximately 471 ss12 crystals this is for a socket 86mm x 86mm so you may need to adjust accordingly if the socket you have is slightly bigger or smaller. You can get away with the crystals and e6000, but a syringe will make the glue easier to apply, just keep a blob of blu-tac handy and shove the end of the syringe in the tac after you apply glue to the socket each time to prevent the glue thickening in the nozzle. You can use a jewel setter to pick up the crystals or a cocktail stick with the sharp end broken off and a bit of blu-tac on the end. 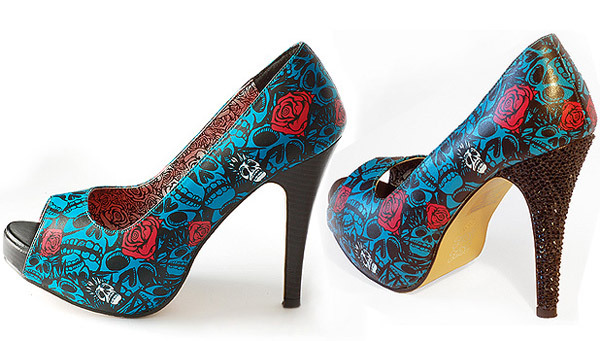 You will have to send us a picture once its complete and I will post on our site : ). Just wanted to confirm. You said the ss12 crystals, that’s fine however, would it need to be the rinestones I would need? 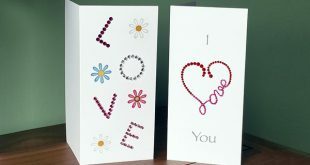 Hi Sam yes it would be the rhinestones or Non-Hotfix Flatbacks as they are sometimes called which you can find there. ss12 Non-Hotfix flat back crystals. Hello, have you got a tutorial for a iPhone 4S case with a name or initials on it? 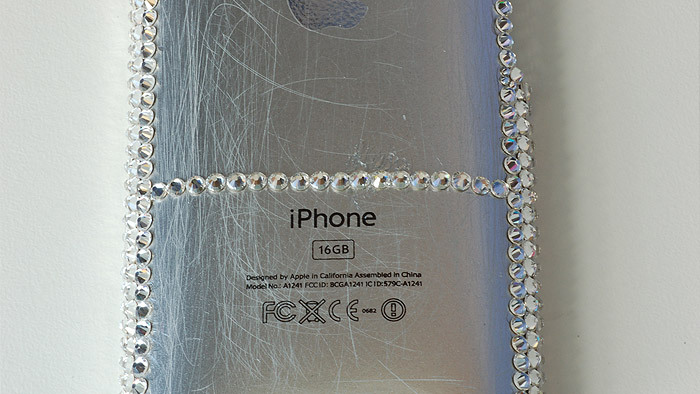 I don’t sorry it will be the same as the iphone case tutorial we have apart from adding a name in crystals in the flat face and filling the gaps around the crystals. I will put up a guide showing the difference in the next few days. 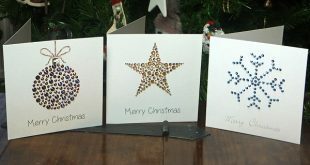 Hi Samantha if you take a pic and send to me at info @ crystal and glassbeads.com I will have a look and tell you where you are going wrong. 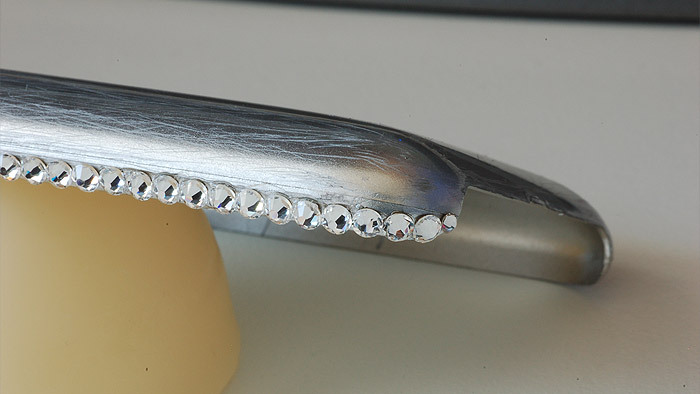 The e6000 will be fine on larger pearls and cabochons it will just require a little more adhesive. Hi there, this tutorial is brilliant. Thank you so much for sharing! 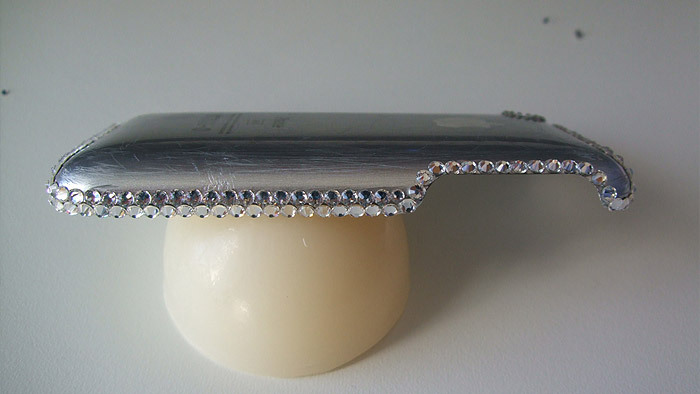 Do you have any advice for decorating a compact mirror with crystals? I have a beautiful compact mirror I would like to decorate. It is made from iron(I think) and has a shiny surface. Would you sandpaper the surface or would e6000 bond to the metal? Firstly just let me say that this tutorial is brilliant and the phone looks fantastic. 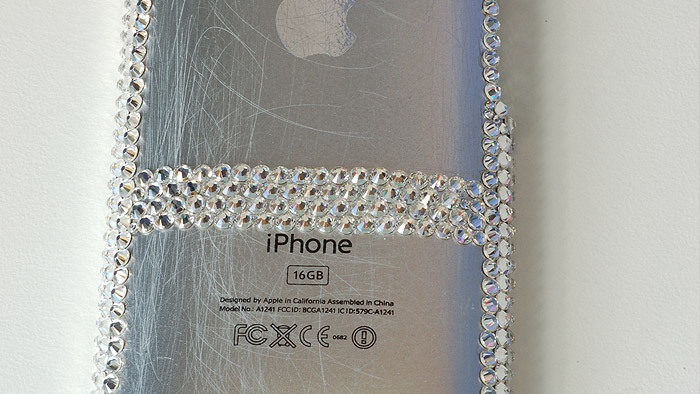 I have used ss12 for the tutorial as its easier to use than ss9 which are the most popular size for mobile phones where an intricate design is crystallized onto the cover, for just one colour I would stick with ss12 as they are a tiny bit bigger than the ss9 so don’t get so bogged down with the adhesive. 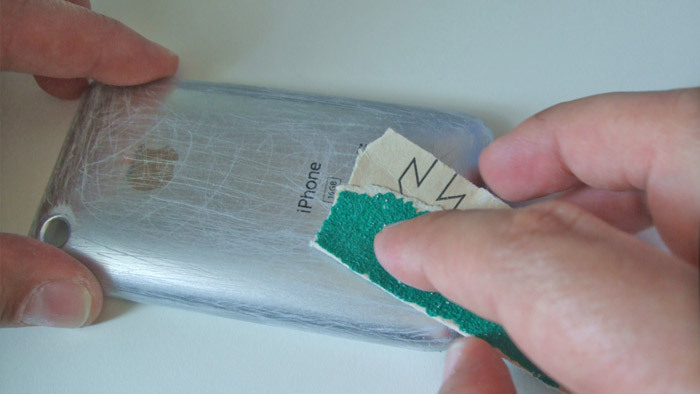 Don’t use GS Hypo Cement as it is brittle the best adhesive is e-6000 which most people will use for mobile phones. 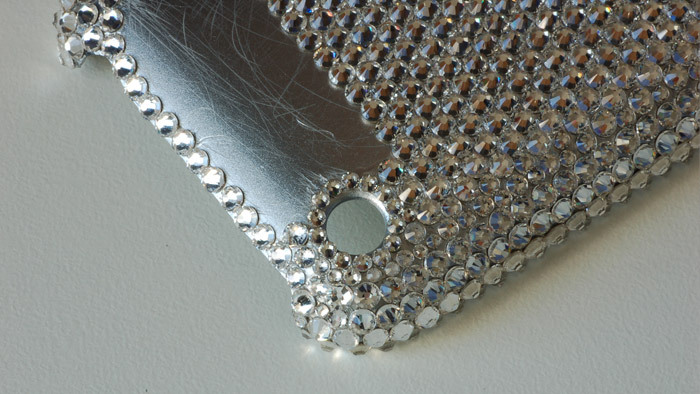 We supply the crystals for the UK and Europe which you can find on our main site http://www.crystalandglassbeads.com/19-nhf-swarovski-rhinestones Just select the size you require. 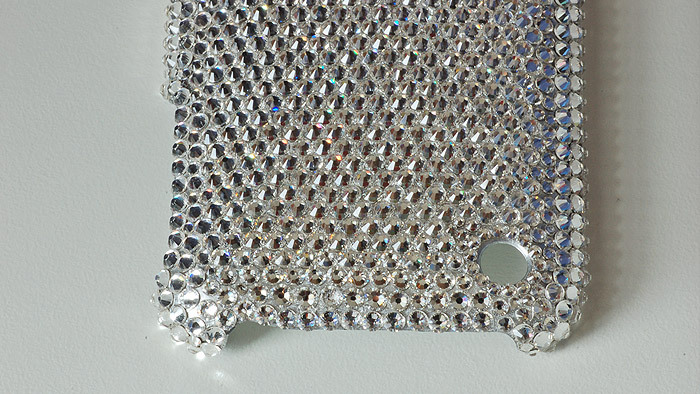 I am wanting to cover a softish silicon 3D hello kitty iPhone case with the crystals, do I need to sandpaper it? Hi Wenonah I wouldn’t sand a silicon case if its a soft rubbery silicon as its possible for the material to tear, if its a semi solid case yes you can give it a very light rub down the wipe with alcohol and try e6000 but im not sure how good the bond will. Hi Sharon once I get a chance I will do a post on writing with crystals and designing a logo in crystals. 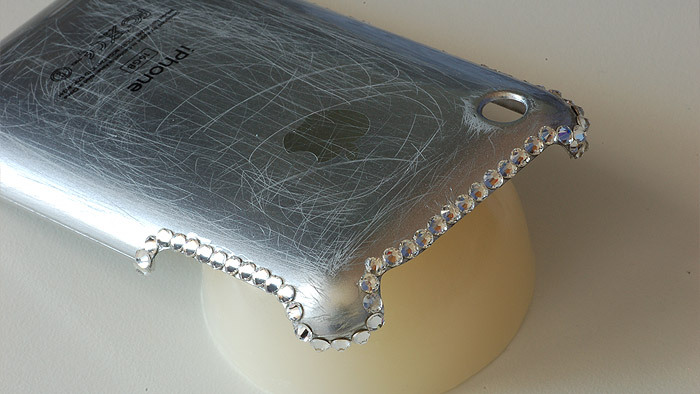 wil you be doing tutorials on how to crystallize e a laptop and ipad case? I haven’t got any plans at the moment, the process will be exactly the same as as the iphone case tutorial just using more crystals so you may want to go up to ss16 as the main crystal size. Perfect tutorial! This is EXACTLY what I was looking for! Two questions: did you use plain crystal or AB crystal with this? 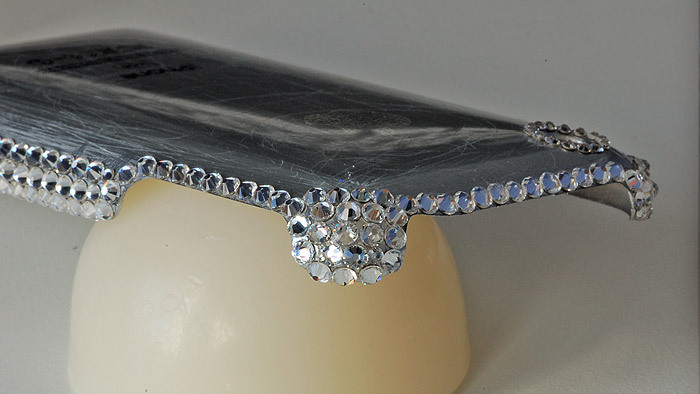 And if the case I want to decorate isn’t clear, what color would you recommend to give maximum shine to the crystals? I was told a black case is best for the contrast, but I’d like to hear your opinion. Thank you! I used plain crystal for the case, I think it looks a lot classier than crystal AB and more like diamonds as crystal ab has a lot of pinks, purples and silver in them. 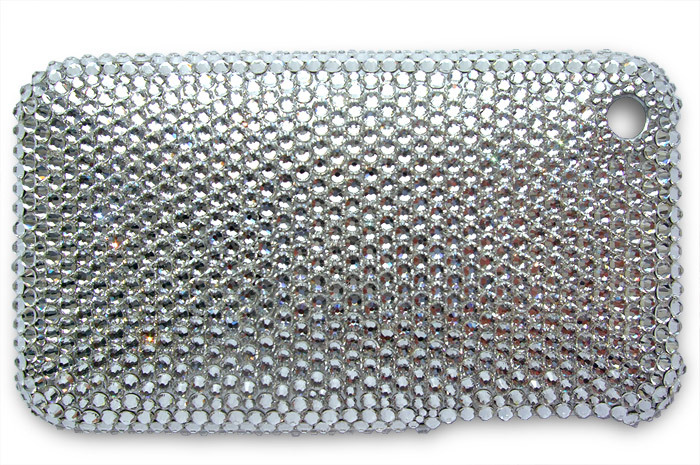 As regards the case it would depend on if you are covering the case completely or if you want some contrast between the crystals and case. 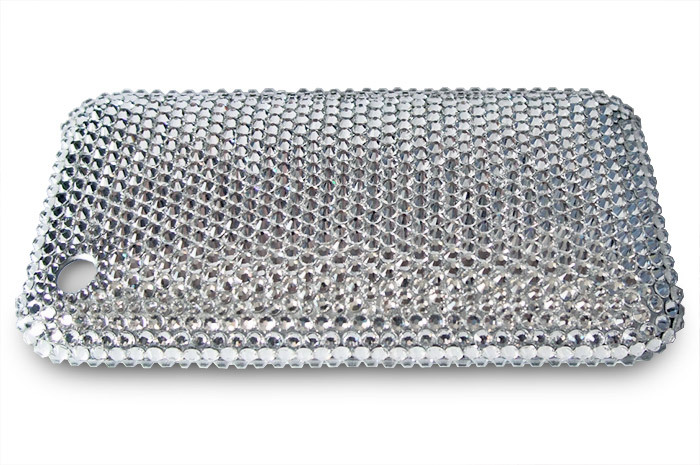 If you are completely covering the case go with the backing as close to the crystal colour as possible. For clear crystals the silver case works quite well, if you used a black case and completely covered the case but left a few gaps here and there you would see black gaps which wouldn’t look such a professional finish. What does ” no hotfix” mean? 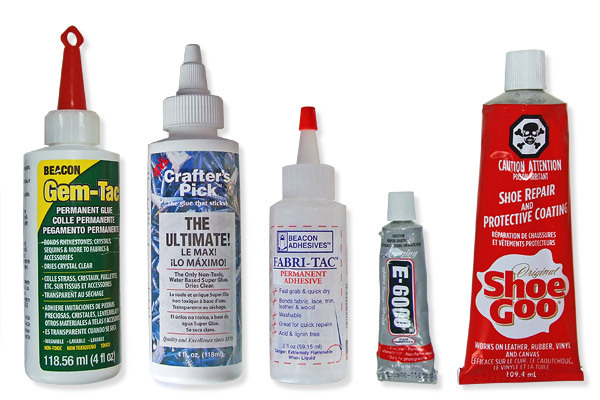 You can but it wouldn’t be the most suitable adhesive to use, something a little more flexible would provide a better solution such as e6000, you can also use gemtac if you are worried about the fumes or araldite epoxy resin for a herd case. 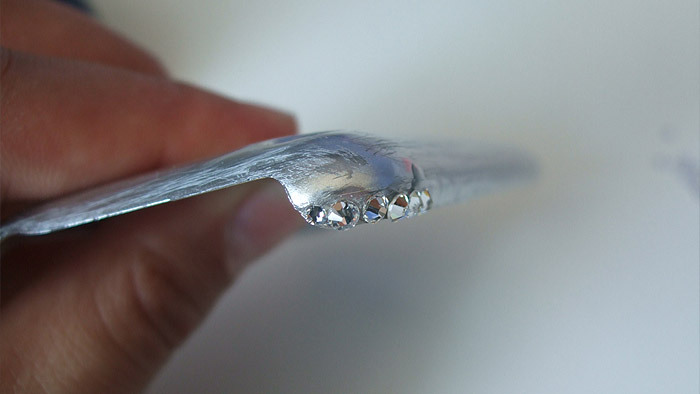 Super glue is brittle once dry and any bumps may cause the glue to crack it can also cloud the crystals, if you are using acrylic crystals the foil backing mat get eaten away by superglue or e6000.